Play VCD video from CDs. Is there a better alternative to MacVCD? Is MacVCD really the best app in Video category? Will MacVCD work good on macOS 10.13.4? 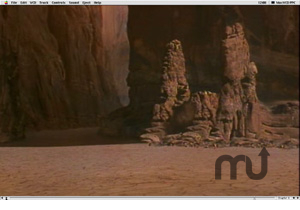 MacVCD is the easy way to play VCD movies on your Mac. It features full screen display, auto play and auto eject, Mac interface, automatic track file chaining and chapter support, multi-language and karaoke support, and movie file saving. You can also play all your other movies - XVCD, AVI, DivX, MPEG, video, Quicktime movies, Photo VCD, Karaoke VCD and more. MacVCD needs a rating. Be the first to rate this app and get the discussion started!